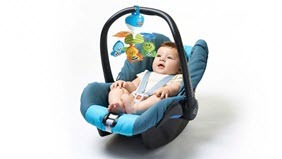 From a very young age, babies will appreciate the sense of security and continuity invoked by taking this mobile along everywhere they go. 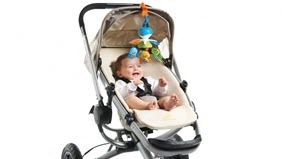 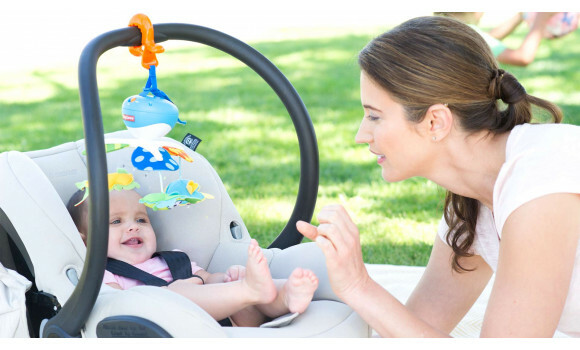 Attach the Take-Along Mobile to your infant carrier. 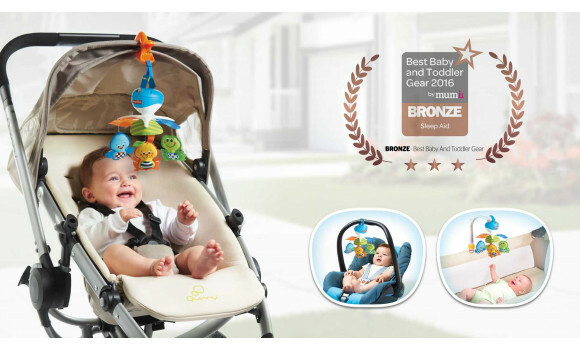 Attach it to your baby's pack & play when travelling. 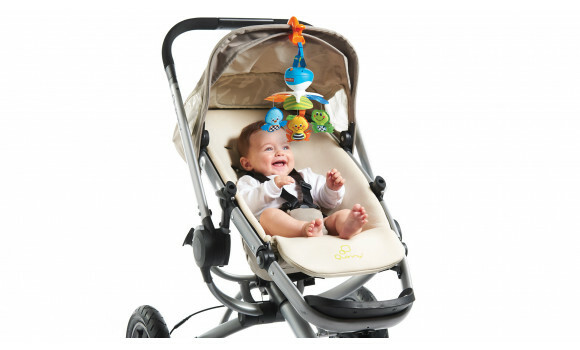 Hang it on your little one's stroller for some fun and engagement on-the-go. The smiling characters’ large eyes and the mobile’s slow motion along with the soft music stimulate baby’s sense of sight and sound. 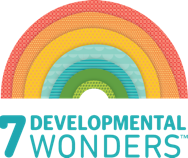 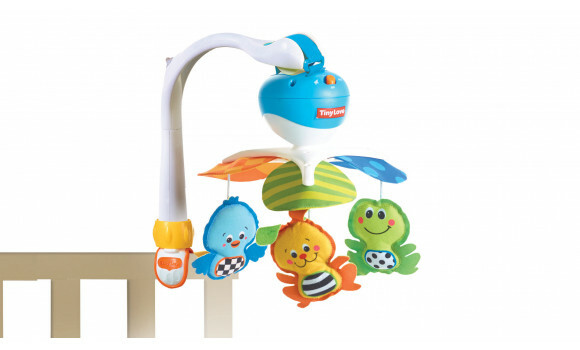 The familiar soothing music and steady movement create an atmosphere that stimulates babies and reassures them. 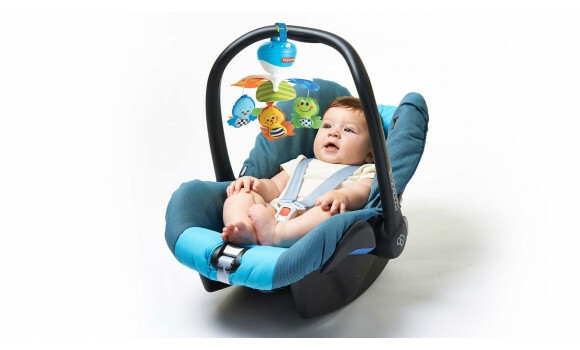 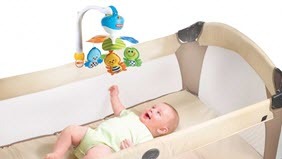 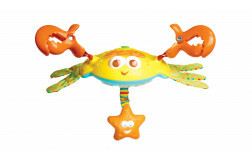 The repetitive quality of the mobile’s movement and sound can help relax babies who usually need a lot of stimulation.